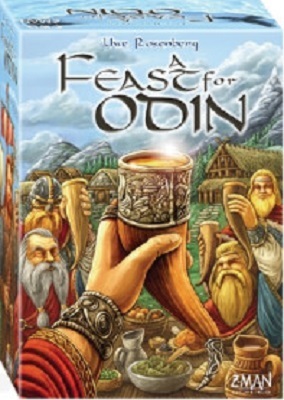 This game is in A Feast for Odin Series. 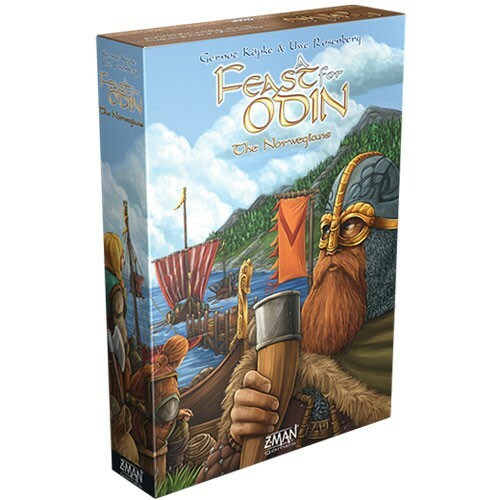 Immerse yourself deper in the egpic sage of A Feast for Odin with The Norwegians expansion. Discover new strategies, develop new crafts, and find new vistas for exploration, all for the glory of the All-Father. 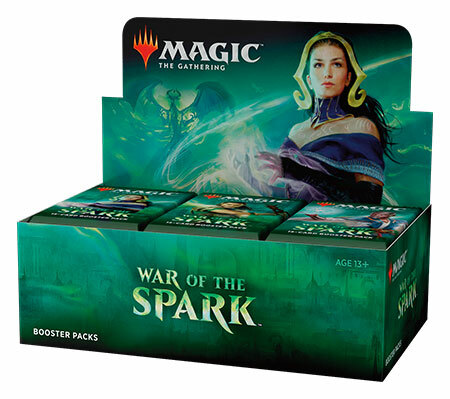 The Norwegians adds new modular action boards specifically suited for varying player counts, with new spaces and a fifth action column. New exploration tiles, new buildings, and new goods with a new goods box add a world of possibilities to the acclaimed strategy game by award-winning designer Uwe Rosenberg.